During the last weekend of build season, we ran our annual week 0 event, the Corn Dog Classic. We’ve run this event since 2010. 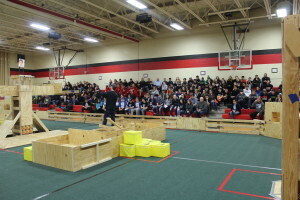 This year, 13 teams from Iowa and 2 from Nebraska came to experience a regional event in a low stress environment. 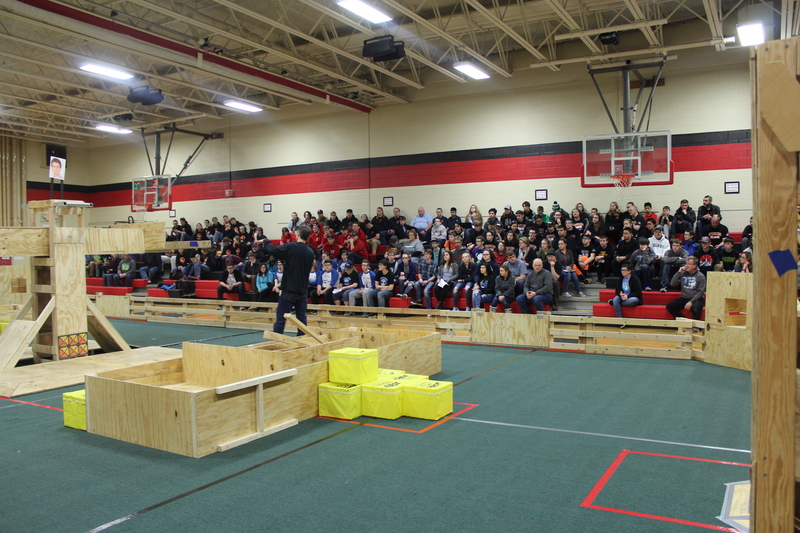 We set up a full field and gave teams the opportunity to test their robots throughout the day. Teams also went through mock robot inspections with robot inspectors and got the opportunity to interact with and meet new teams.